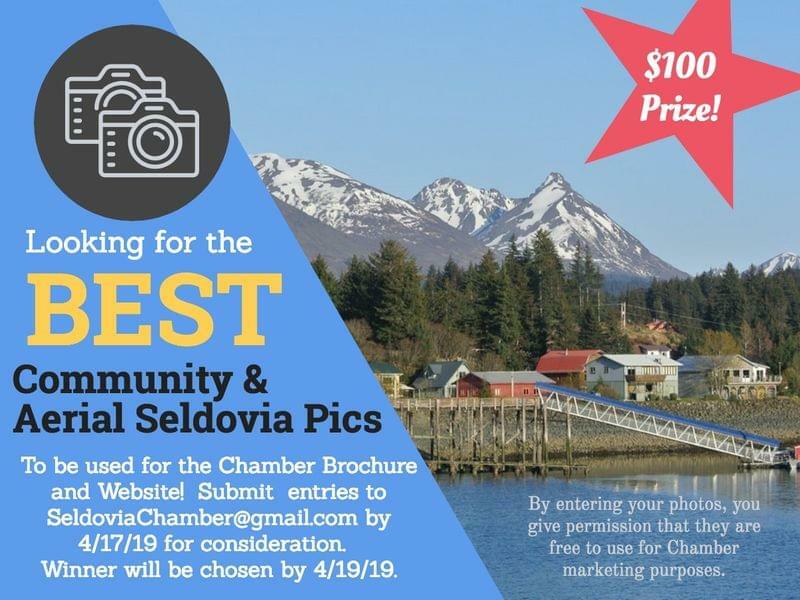 Seldovia Photo Contest with $100 prize! Get Your Photo On The Chamber Brochure & Website! 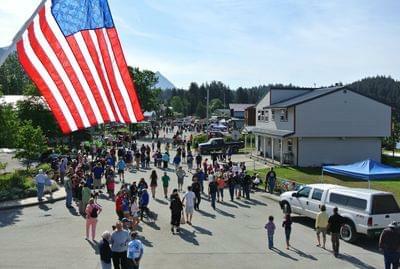 We love Seldovia, and we are all constantly taking brilliant photos of sunsets, people, events and the beauty that surrounds us in our community! The Chamber is finalizing our 2019 summer brochure and we also have this brand new website! We are excited to see some fantastic photos to consider for these marketing pieces! 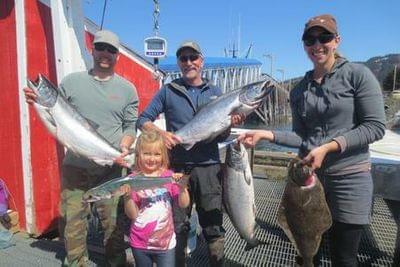 Let's showcase the beauty of our Seldovia! Also, great close ups of people having a great time enjoying local outdoor activities, kayaking, hiking, boating, at our events, concerts and happenings is also needed! The winning shot will be awarded the fame of having their photo as the MAIN photo on the front of the brochure, and the fortune of $100 as a thank you! All photos must be submitted for consideration by 4/17/2019! Decision will be made by the marketing committee by 4/20/2019! We thank you for your patience, but getting ahold or remote and working judges has been a trick! Good luck and we can't wait to see the shots that you've taken, as we all look at Seldovia through different lenses!